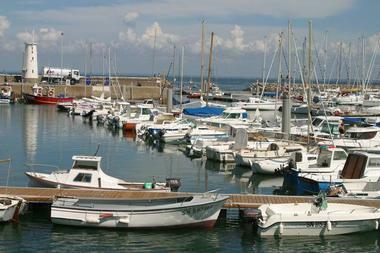 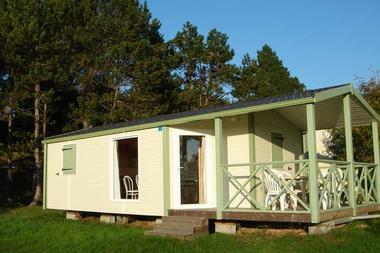 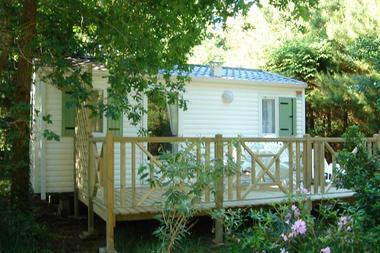 A lovely setting, halfway between Piriac and Quimiac and close to the beautiful sights of the Guérande peninsula. 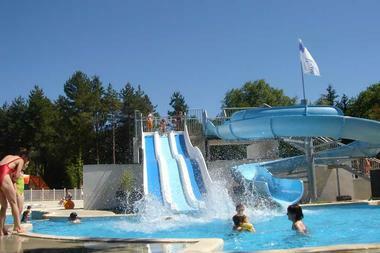 Features a big on site water-park. This 14 hectare rural campsite is just 1km from the sea, 3km from Piriac and Quimiac, and next door to a horse-riding centre. 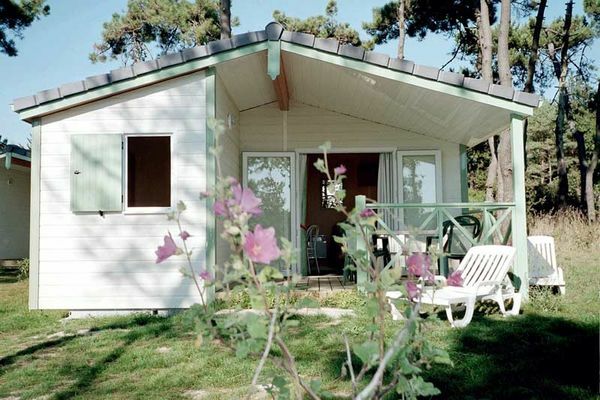 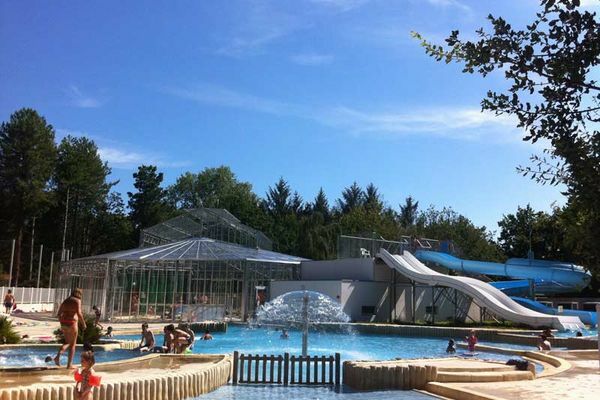 The mobile-homes, chalets and tent pitches nestle among the 10,000 or so trees here, and guests are free to swim and sunbathe at the water-park, test their skills at the mini-golf course, hire bikes, and enjoy the onsite entertainment. There’s a children’s club, fitness facilities and sporting tournaments in the daytime as well as a weekly diving lesson in the pool, whilst evenings are given over to karaoke, bingo, games and pétanque (boules). 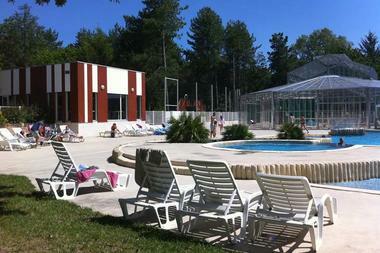 The restaurant-brasserie features a varied menu, and there’s also a well-stocked grocery store on site. 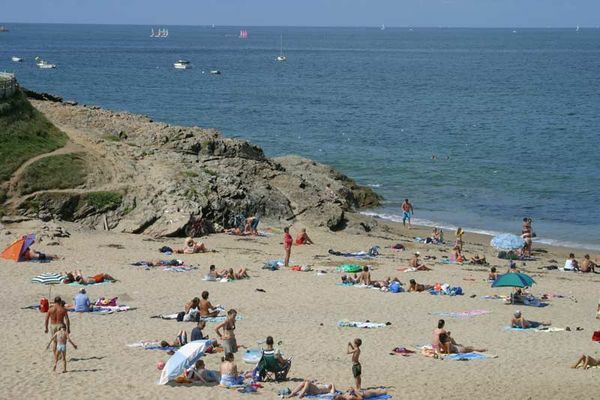 Most of the area’s treasures are within a 20km radius including the port of Piriac, the medieval walled town of Guérande, the salt marshes, and the beaches of La Turballe and La Baule.